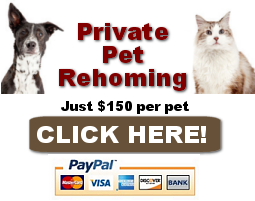 Need to rehome your dog or cat in Maryland? Click Here! 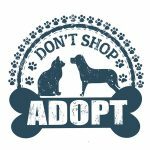 Thinking of adopting a dog or cat in Maryland? While there are many sources offering pets for adoption throughout Maryland, one of the best ways to find the pet of your dreams is through our pet rehoming service, from a pet owner who can no longer care for their companion. At Pet Net Maryland, we specialize in bringing pet lovers together; pet owners who are faced with the very unfortunate situation of having to find a good home for their dog or cat, and pet lovers who have been searching for the right companion to add to their home. While Maryland’s animal shelters and pet rescue organizations provide a much needed service for pets in need, they are really no place for pre-loved family companions that are used to being pampered. Pet Net Maryland helps facilitate home-to-home pet adoptions, so that family pets need never “set paw” in a shelter or rescue.